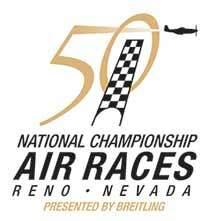 The Reno-Stead Airport Association (RSAA) is a non-profit organization made up of any individuals and business entities who are associated with or support the operation of the Reno-Stead Airport. Membership is open to all individuals and businesses. 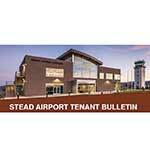 The Reno-Stead Airport Association (RSAA) was established to represent the interests of all Tenants on the Reno-Stead Airport including Aircraft Owners, Fixed Base Operators, Aircraft Repair Facilities, United States Government Agencies and other interested parties. 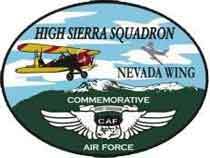 RSAA’s mission is to insure that all Tenants have the opportunity to speak in a united voice to the Reno Tahoe Airport Authority (owner of the airfield facility), the Federal Aviation Administration and the Local Governments relative to safe and affordable flying in Northern Nevada, while also enriching and promoting the reputation of General Aviation within our community. RSAA will promote a “Good Neighbor” policy with the Nevada National Guard, will support facility improvements that enhance the Tenant experience and will encourage affordable services, fuel prices and hangar rentals from all service providers operating at the Airport.